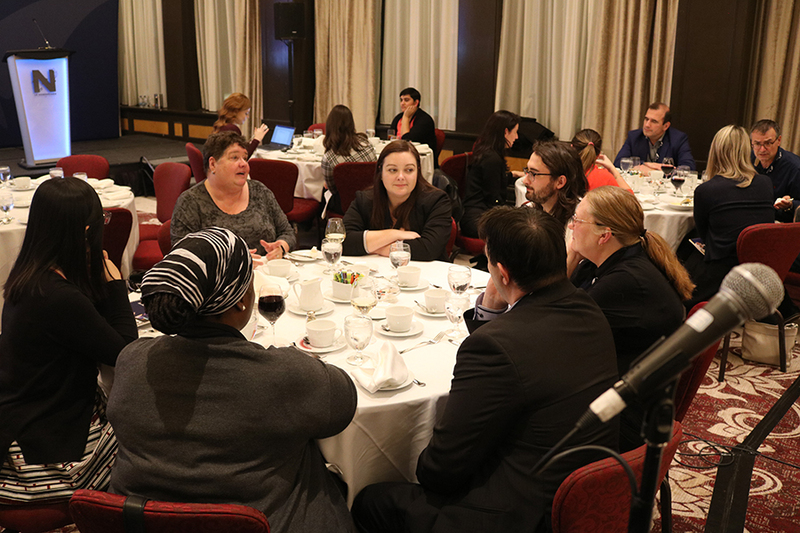 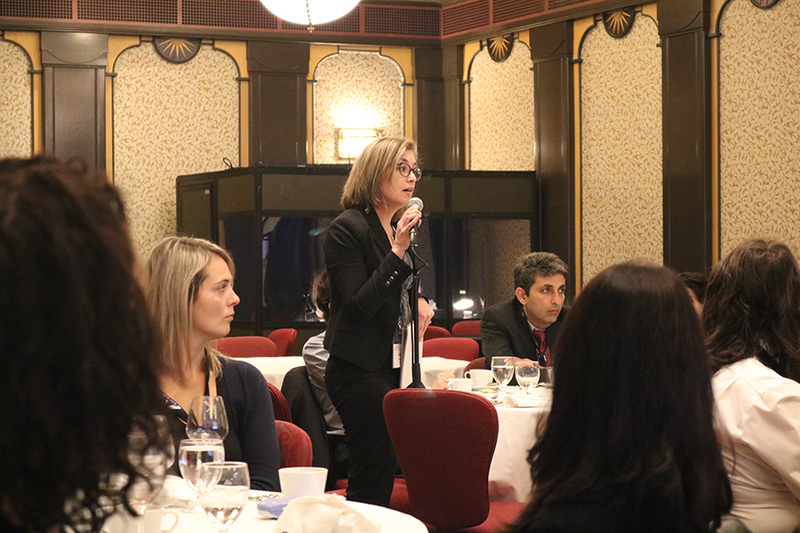 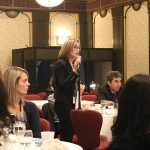 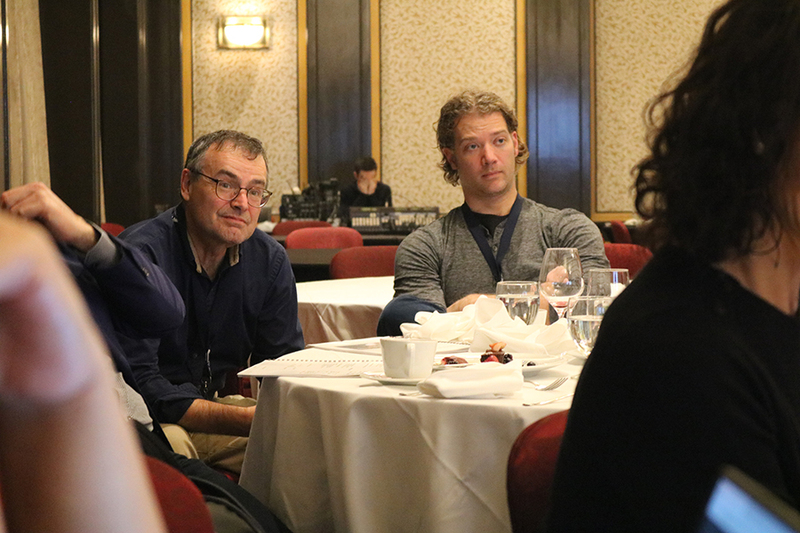 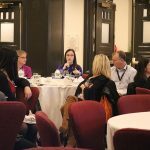 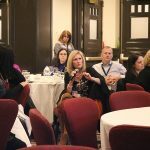 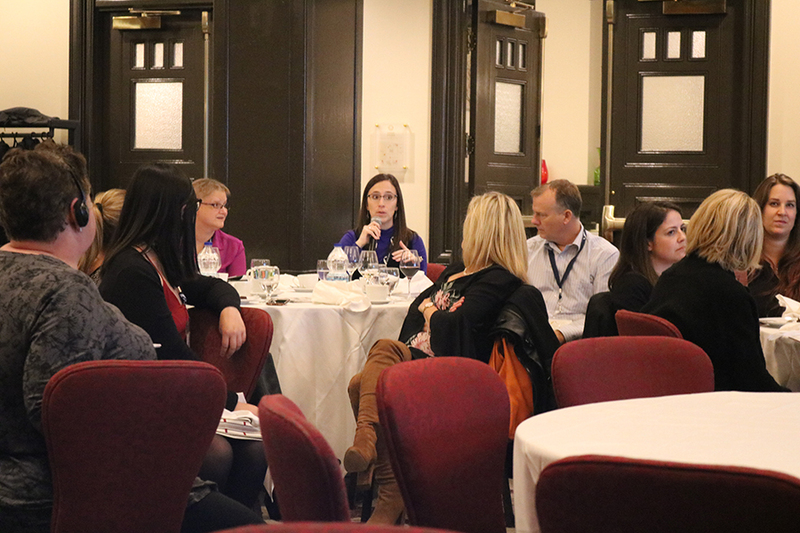 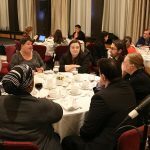 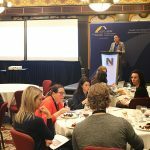 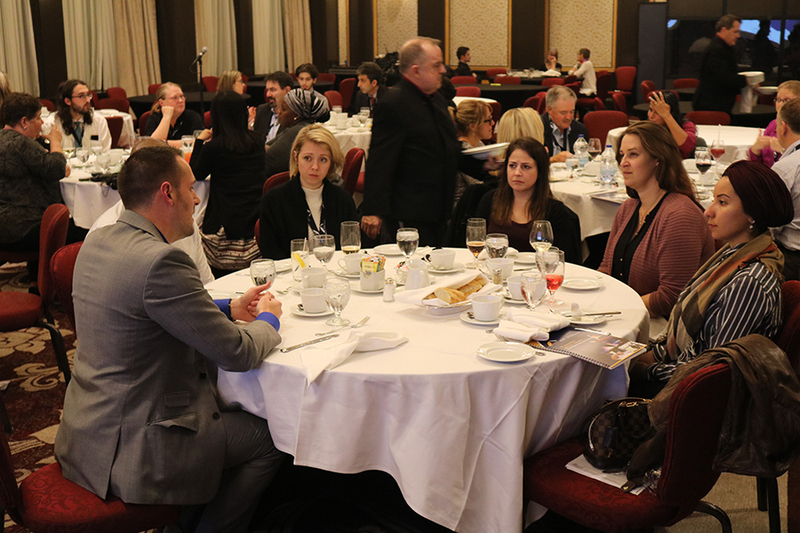 The ACFO Annual General Meeting was held on Wednesday, November 7, in Montreal. 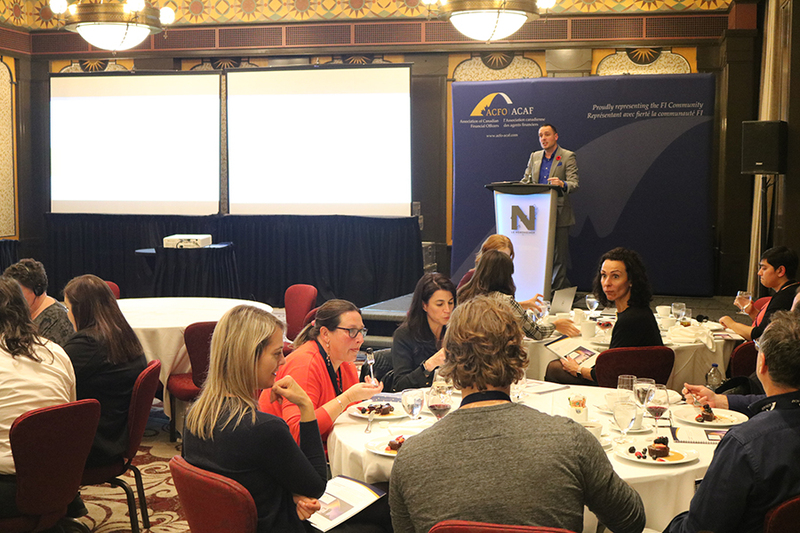 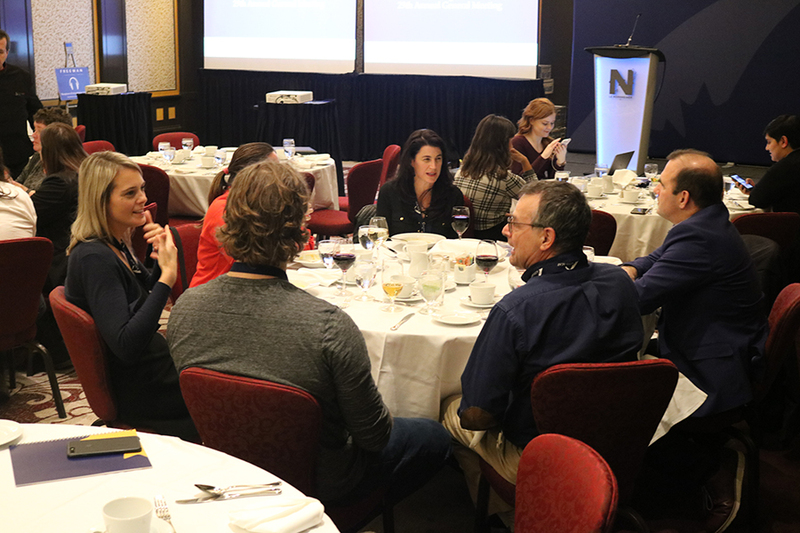 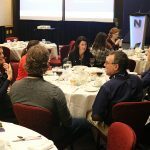 It was the first time the AGM was held outside of the National Capital Region and we were thrilled to see so many new faces in the audience. 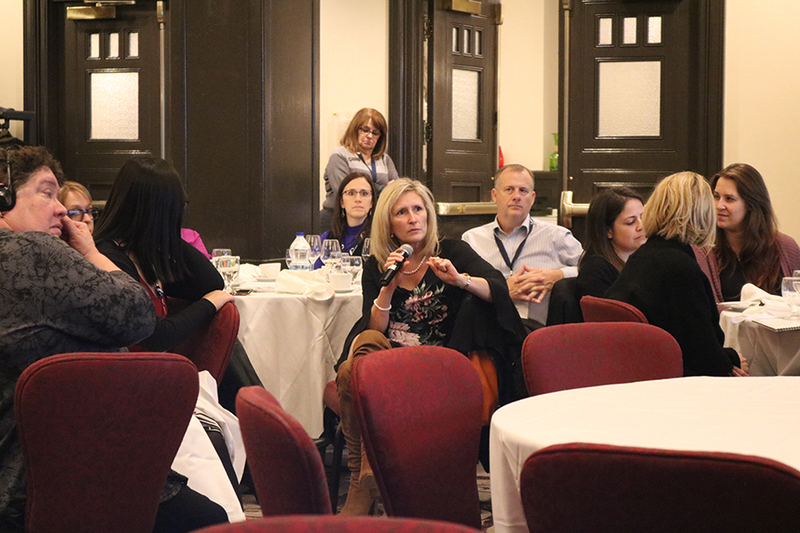 Thanks as well to those who participated by teleconference and those who took the time to vote in the lead up to the event (full results are below) – ACFO is your union and your participation is key to shaping our priorities and future direction. 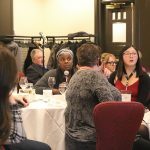 We will bring the AGM back to the Ottawa area for 2019 but will look at hosting it in other regions in future years based on the success of this year’s event. 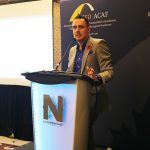 The bulk of the evening featured ACFO President Dany Richard presenting the highlights of the 2018 Annual Report and the 2019 budget. 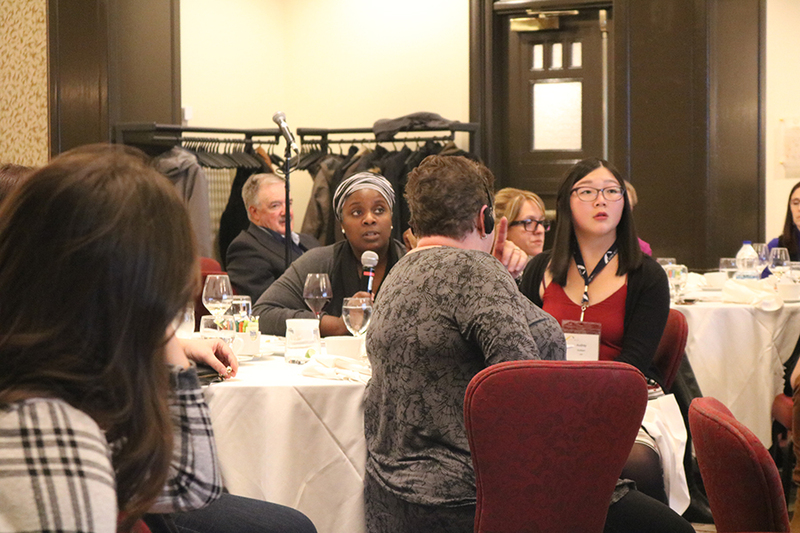 Copies of the budget and audited financial statements were made available to all members in advance of the AGM by email. 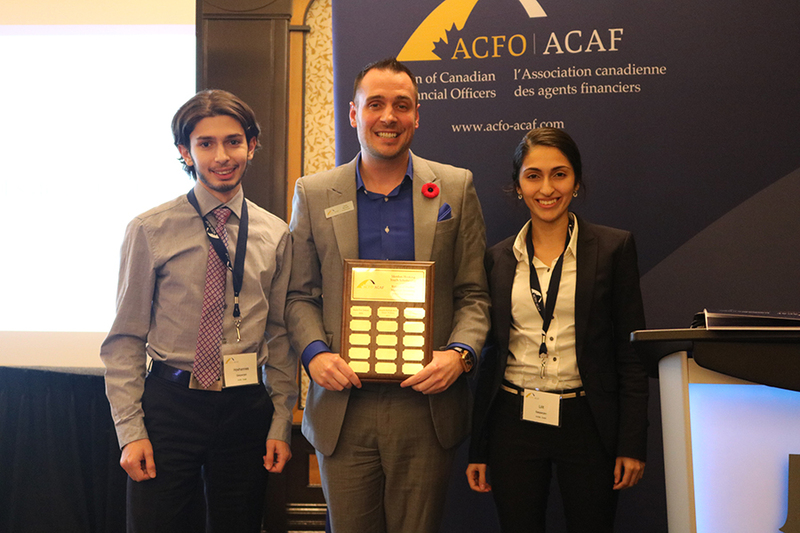 They are also available to members by contacting information@acfo-acaf.com. 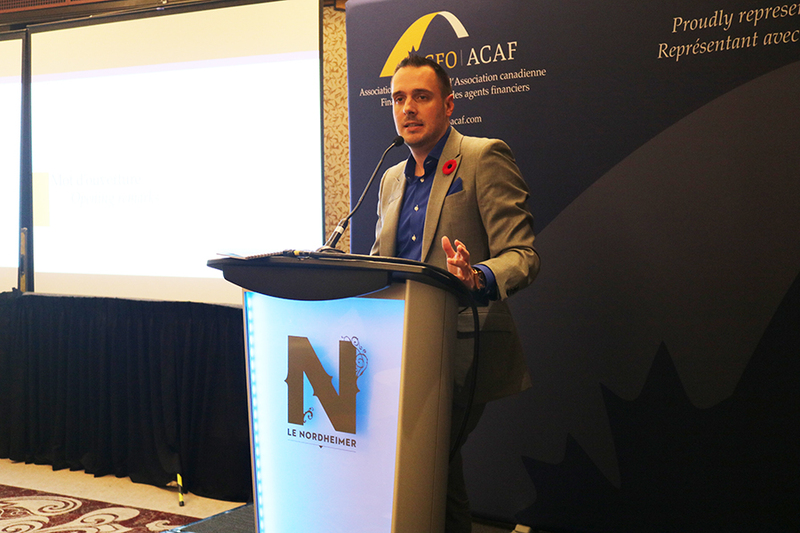 In addition to providing an overview of the ACFO Annual Report and fielding questions from members in attendance, Dany Richard also announced those who were selected for scholarships as part of the ACFO Scholarships Program. 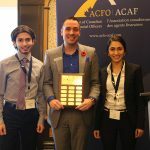 These scholarships are awarded annually as part of ACFO’s support of the lifelong learning of our members and their dependants. 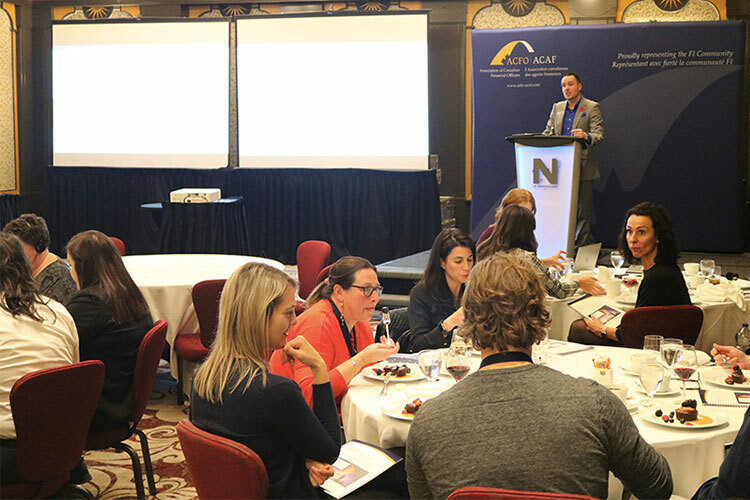 More information on the scholarships can be found here: https://www.acfo-acaf.com/professional-development/acfo-scholarships-program/.